let us know, we will find it for you. 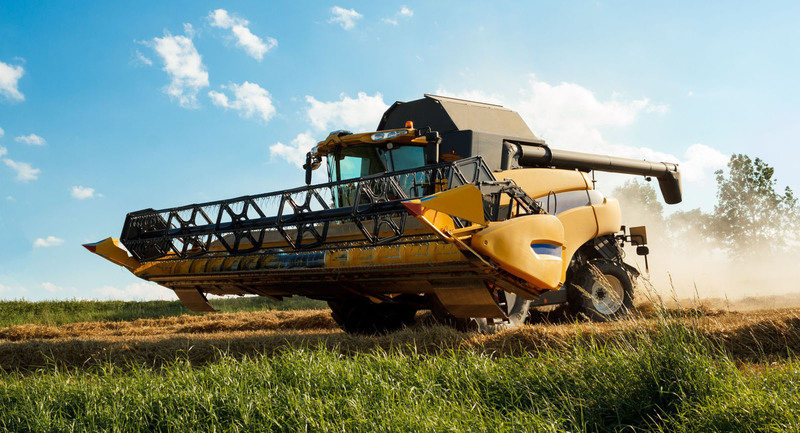 Agricultural equipment: harvesters and tractors of all brands. Check our stock. If we don’t have it, we look for it and we bring it and we review it for you. Our terms of sale are always Ex Works but we can quote both national and international transport. 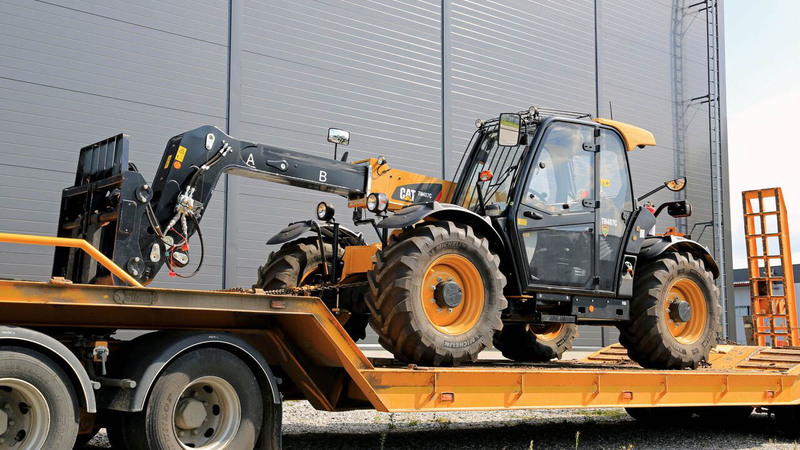 For overseas transport, conditions (CIF, FOB …) will depend on the type of equipment and the destination country. I am looking for specific equipment, could you help me to find it? Tell us what you need, your estimated budget and we’ll offer you the best national and international options for you. Do you fund the machines? We have agreements with major financial companies and own turnkey products depending on the type of operation. Can you help me with the process of importing a machine that I bought off? Of course! We offer a complete service for all stages of abroad purchases. 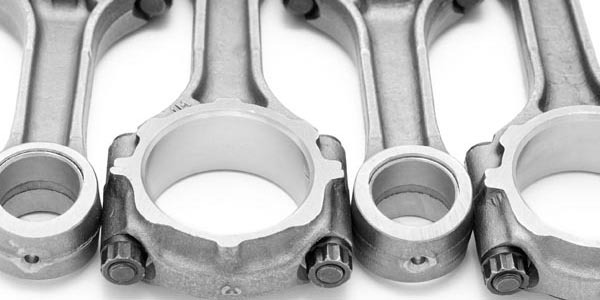 We can make a physical inspection before the purchase, organize the transport, the process of approval / registration and the tune-up for making it ready for work. Monday March 19th, 2018 Comments off. Agriculture Equipment Specialists. Whatever you might be looking for: A tractor, a combine, a baler, sprayers…check our stock, if we do not have it, we look for it, contact us. 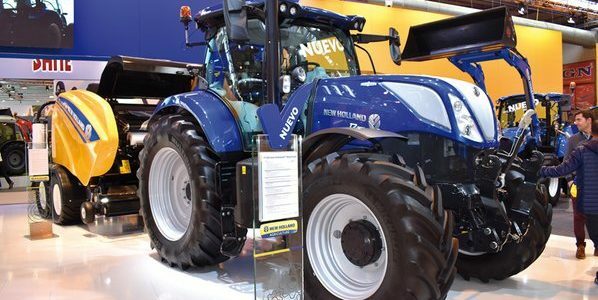 We always work with top brands such as New Holland, John Deere, Case IH, Fendt, Same, Deutz, Landini, Lamborghini. Full revised and guaranteed equipments. 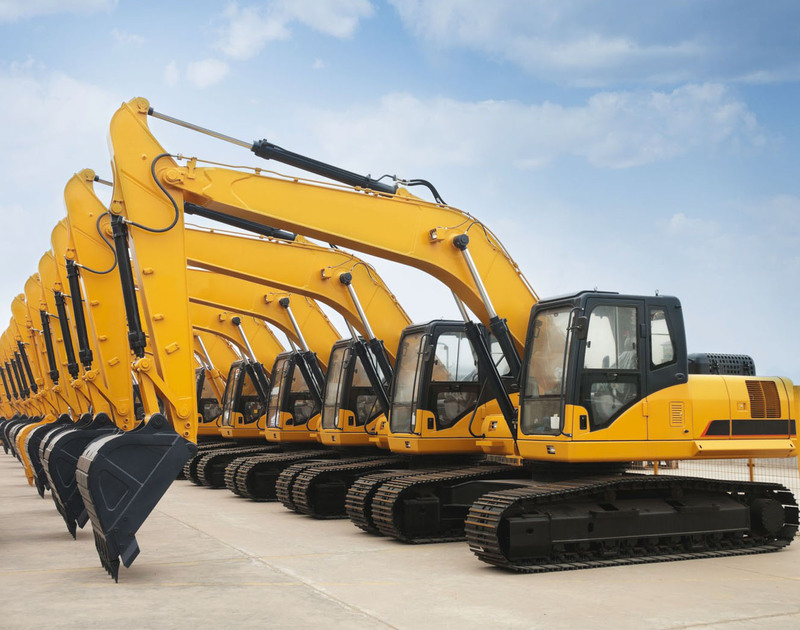 Construction Equipment Specialists. 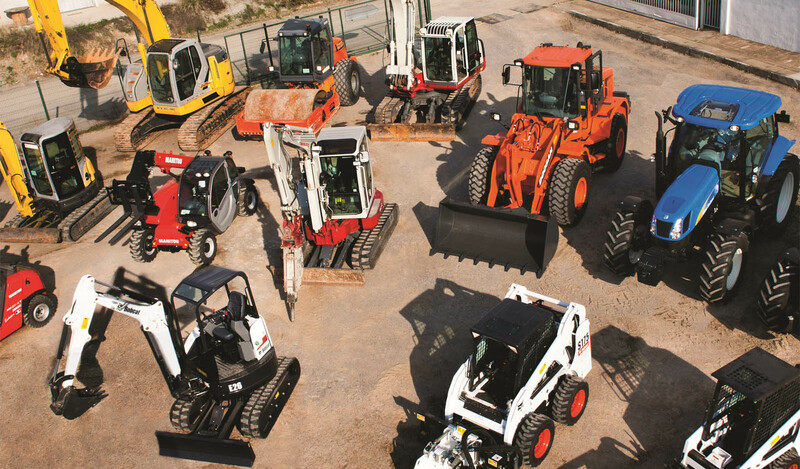 If you are looking for a backhoe loader, an excavator, a loader, a telescopic handler, a compactor, a bulldozer, a dumper… check our stock, if we do not have it, we look for it, contact us. 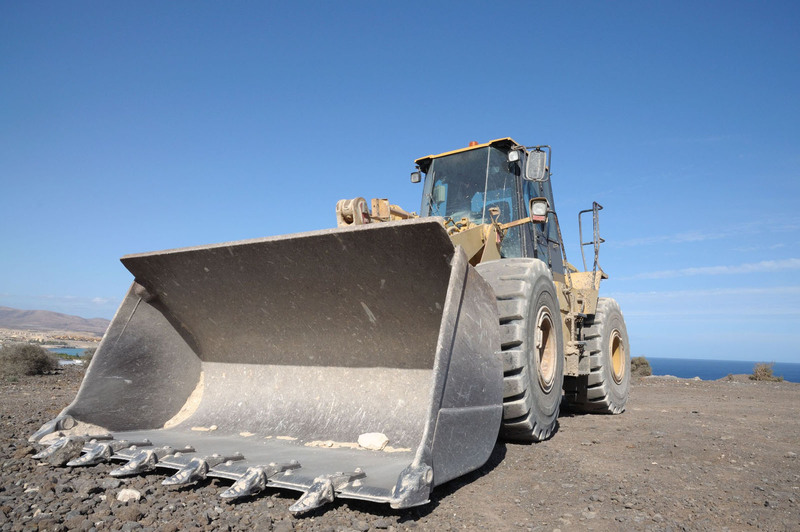 Top brands, New Holland, Case, Bobcat, Manitou, Hamm, Caterpillar, Komatsu, Liebherr. Full revised and guaranteed equipments. 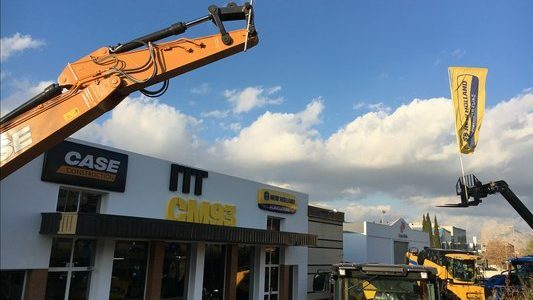 Operating in Spain, France, Chile and Morocco, ITT is a leader in the sale of machinery for the agricultural, transport and construction sectors. 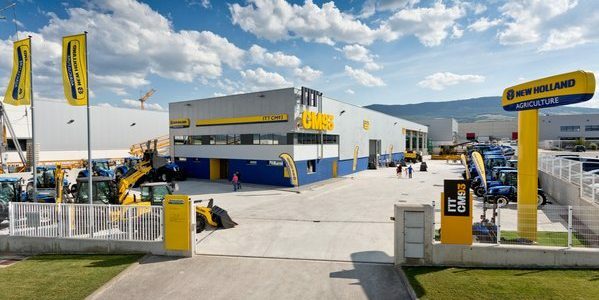 Its teams are specialised in distributing equipment to the end user, as well as spare parts, technical service and rental business. Our proven track record shapes our strategy for the future: long-term, transparent relationships with our suppliers and customers.